FILE PHOTO: The Devil's Woodyard volcano has erupted earlier this year. There have been two mud volcano eruptions at Devil's Woodyard in Hindustan, New Grant this morning. According to reports, the first eruption occurred sometime around 4 am, while another one happened just after 9 am. The Newsday understands there has been no harm to human life but three homes in close proximity to the site have been evacuated. Videos posted on social media showed the thick volcanic mud covering a large area. There are also cracks in the ground as well as in the concrete footpaths around the site. The Princes Town Regional Corporation's Disaster Management Unit and other agencies are said to currently be on site. The Ministry of Rural Development and Local Government took to its social media account a short while ago to confirm the eruptions and warn citizens to be cautious at the site. 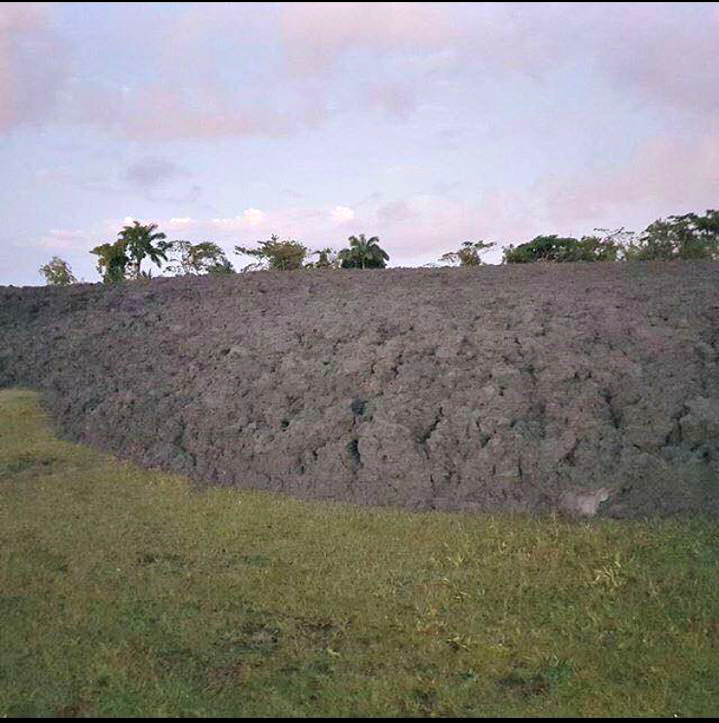 Reply to "Homes evacuated as Devil’s Woodyard mud volcano erupts twice"